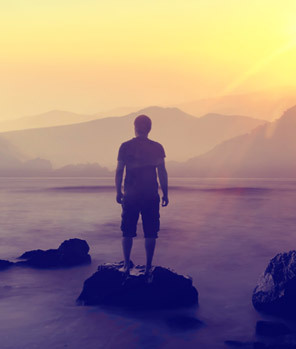 Grow A New Body brings together decades of neuroscience and centuries of shamanic medicine. 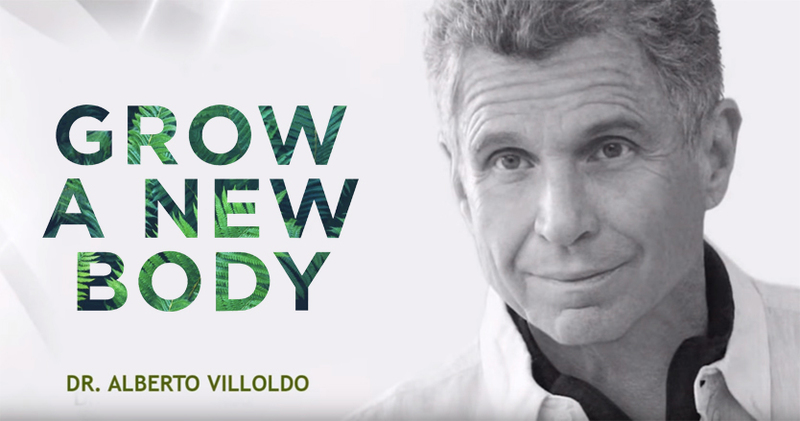 Dr. Alberto Villoldo introduces his readers to a budding world of transformation – one that can detoxify the body, repair the brain, and attain a heightened state of awareness. Grow A New Body is a guideline to a richer, more fulfilled life. 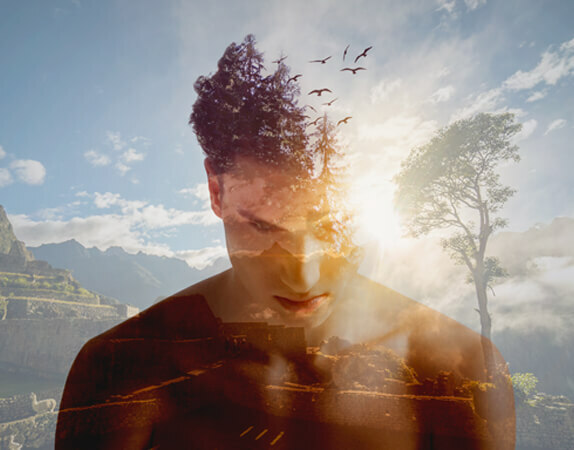 Readers are introduced to the powerful practices of the ancient shamans, as well as the undeniable importance of nutrition on the body and brain. The food we eat affects the way the body repairs itself. Grow A New Body identifies the essential superfoods that have been used for centuries to promote vitality, detoxify the body, and repair the brain. It is in this marriage of nutrition, modern science, and ancient wisdom that the secrets of healing and transcendence reside. 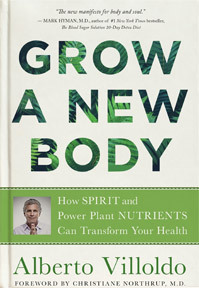 Grow A New Body has been dubbed the “new manifesto for body and soul” by Mark Hyman, MD. 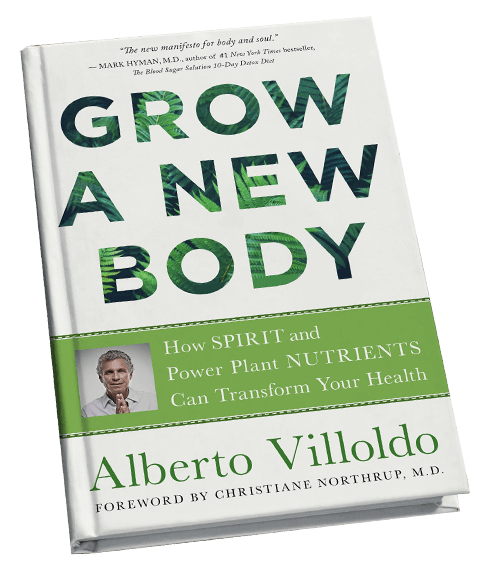 David Perlmutter, MD notes that Grow A New Body is “paving the way for health.” Indeed, Dr. Villoldo’s powerful work proposes a different way of looking at our health – one that stands in stark contrast to the traditional views of Western society that so many of us have become accustomed. Grow A New Body encourages self-healing and embraces a new mythology to put us back in touch with the wisdom of old. Dr. Alberto Villoldo has spent decades studying the profound effects of energy medicine on the brain and body. His research has brought him from a laboratory at San Francisco State University to the jungles of the Amazon and through the towering mountains of the Andes. Dr. Villoldo has traveled the world to train with renowned shamans and sages. Along the way, he has learned the secrets of shamanic healing and sacred technologies. Today, Dr. Villoldo trains modern shamans by combining energy medicine, neuroscience, and ancient healing practices.